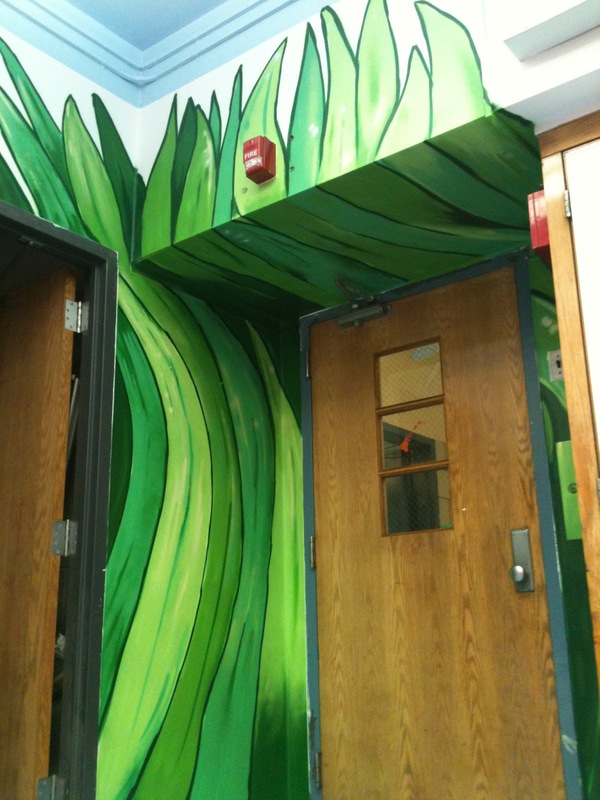 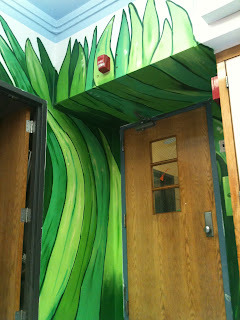 Painted some big grass at this elementary school here in Brooklyn. 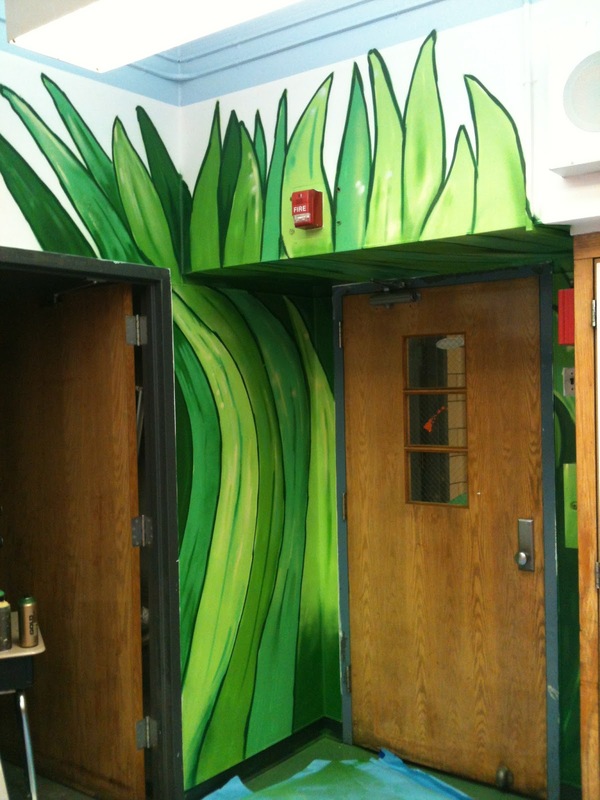 I might go back and paint some more grass in the room, I liked how it turned out. The teachers there are planning to make this classroom into some green house to grow plants.